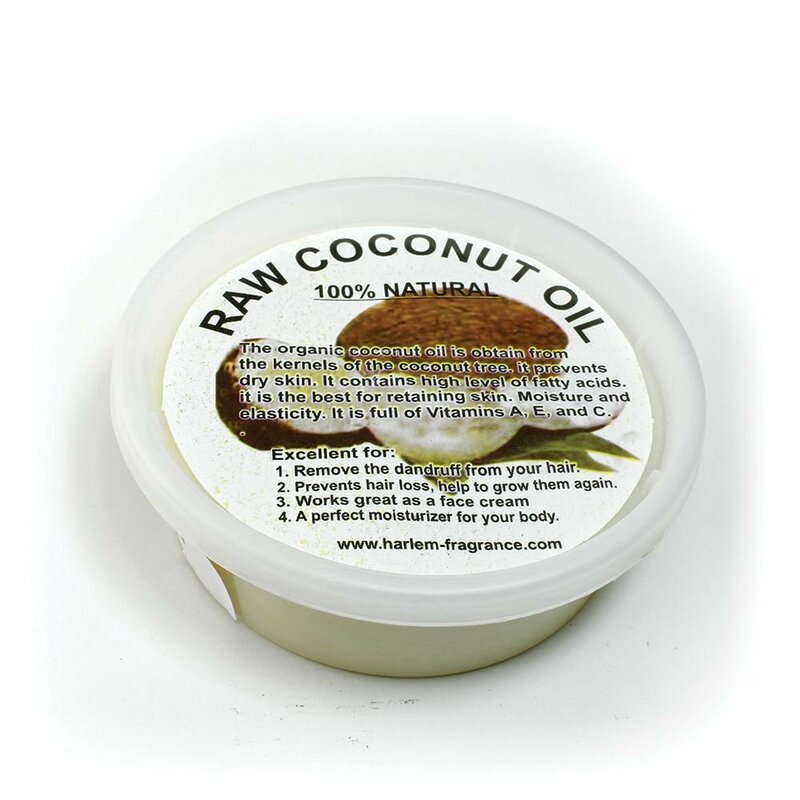 Experience skin and body perfection with this powerful blend of coconut oil and shea butter. This soft creamy oil moisturizes skin while fighting away wrinkles, blemishes, and chronic eczema. You can also substitute your regular cooking oils with coconut oil for an increased energy level, a natural resistance against viruses, and weight loss.